Chemtrac to Exhibit at IWC in San Antonio | Chemtrac, Inc. 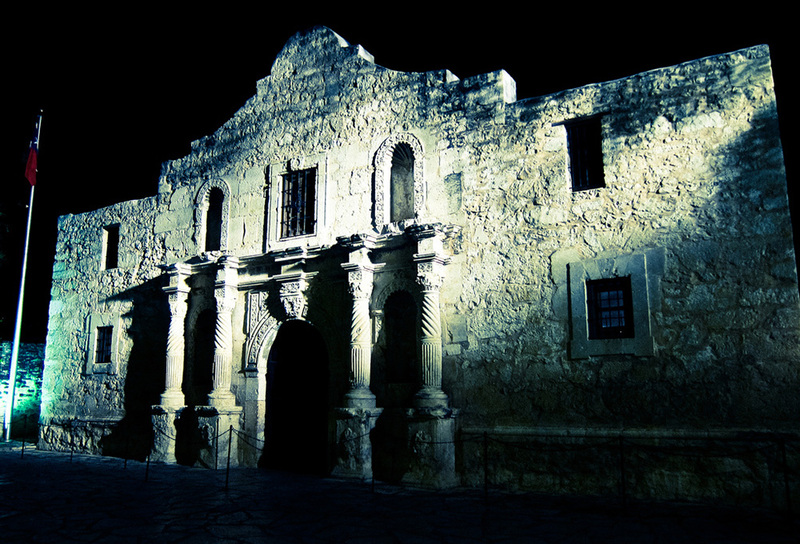 The 77th Annual International Water Conference will be held November 6-9 in San Antonio, TX. The IWC remains the premier source of technical information and training in the industrial water and wastewater business, spanning numerous industrial sectors, and addressing today’s most relevant technical topics. Chemtrac will once again be hosting a booth in the IWC Exhibit Hall. Chemtrac will have several of their latest analyzers on display. Stop by to see a demonstration of the PC4400 Particle Counter that is commonly used for corrosion product transport monitoring in the steam generation cycle. It is also utilized for optimizing filtration processes…especially in pre-RO applications. They will also be featuring the Laboratory Charge Analyzer. The LCA can perform automatic charge neutralization titrations in order to determine the ideal coagulant dose that is needed for optimum coagulation. Experience the “5-minute Jar Test” and how simple this bench-top tool is to operate, and how helpful it can be to running a water plant. And the next generation design of the HydroACT Analyzer will be on-hand. This analyzer/controller is capable of monitoring a variety of critical water treatment parameters, such as chlorine, ozone, pH, dissolved oxygen, organics, and much more. So make it a point to get to the IWC, and personally see some of the new and exciting instrumentation that Chemtrac has to offer.